If you want to speak with a counselor immediately, you may call CMHC's 24-hour Crisis Line at 512.471.CALL (2255) (UT Austin students only) to speak with a trained counselor. For Deaf/HH students, please dial 711 and ask to be connected to 512-471-2255.  CMHC Crisis Line is a confidential service of CMHC that offers an opportunity for UT-Austin students to talk with trained counselors about urgent concerns. A counselor is available every day of the year, including holidays. Students may also walk-in to CMHC between 8:00am - 5:00pm, Monday to Friday, to meet face-to-face with a counselor. We’re located on the 5th floor of the Student Services Building (SSB) at 100 W. Dean Keeton St. Let the CMHC reception staff know that you need to talk with someone immediately. Individual counseling is a collaborative effort between you and your counselor. Our goal is to provide an open, supportive, and confidential environment for you to address the issues that are concerning you. Counseling services are provided by licensed psychologists, social workers, and professional counselors. Services may also be provided by other mental health professionals, some of whom are in training. All professionals-in-training are supervised by licensed staff. To make an appointment or learn about CMHC services, call our office at 512-471-3515 or come by CMHC Monday through Friday between 8am and 5pm, located on the 5th floor of the Student Services Building (SSB) at 100 W. Dean Keeton St on The University of Texas at Austin campus. All groups are free and confidential. New groups form each semester and are typically limited to 10 members. Click here to check the availablility of this group.